Today I'm making a blog post to cover several different things. I've got so much going on that I really had to condense several things into this one post. First, I'm going to share a card that I made just for fun. I recently won the ENTIRE Crate Paper Journey line for winning Third Place in a contest they had. When I first received this line, I wasn't sure what I was going to do with it. 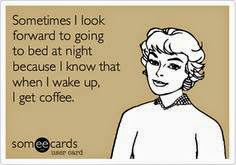 I kept looking on line (Crate Paper Blog and Pinterest, etc.) to try and find some inspiration. 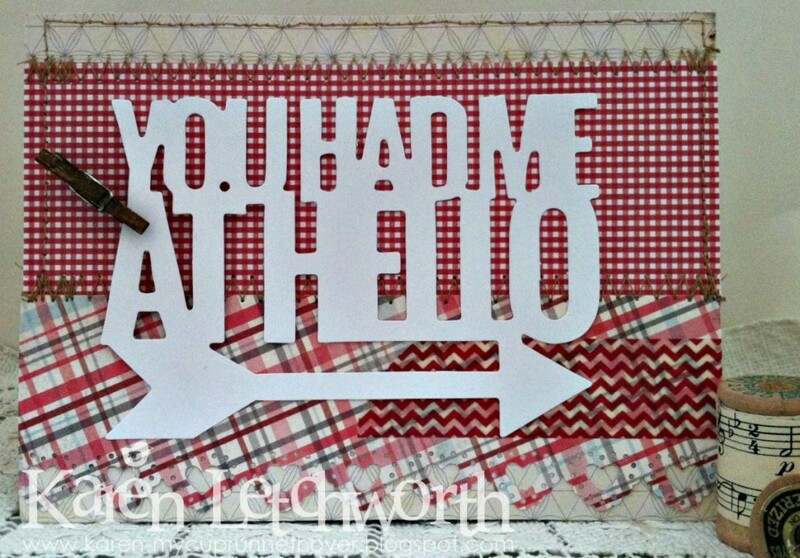 Well, I finally came across a card on Pinterest the other day that I totally used as my inspiration for this card. 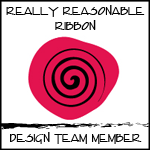 So, I can't take credit for it's design. I didn't copy it completely, but you can definitely see the similarities. It really gave me direction. I'm going to give it to my niece, Brittany, who recently stayed at our house while she was on a fantastic road trip across the United States. We were so glad she stopped to spend a few days with us before she headed back out on her journey. All the papers, stickers, chipboard, wood pieces, etc. 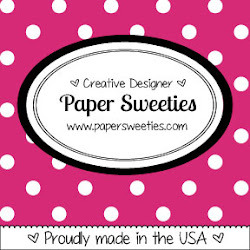 are from the Crate Paper Journey line. I also added some black baker's twine, machine stitching, and vintage tape. Even though this is a very different style than what I normally create, it was still a lot of fun. I hope I gain a lot more inspiration for this line because I have a whole lot of it to use up. This second card is one I created for CropStop Blog. 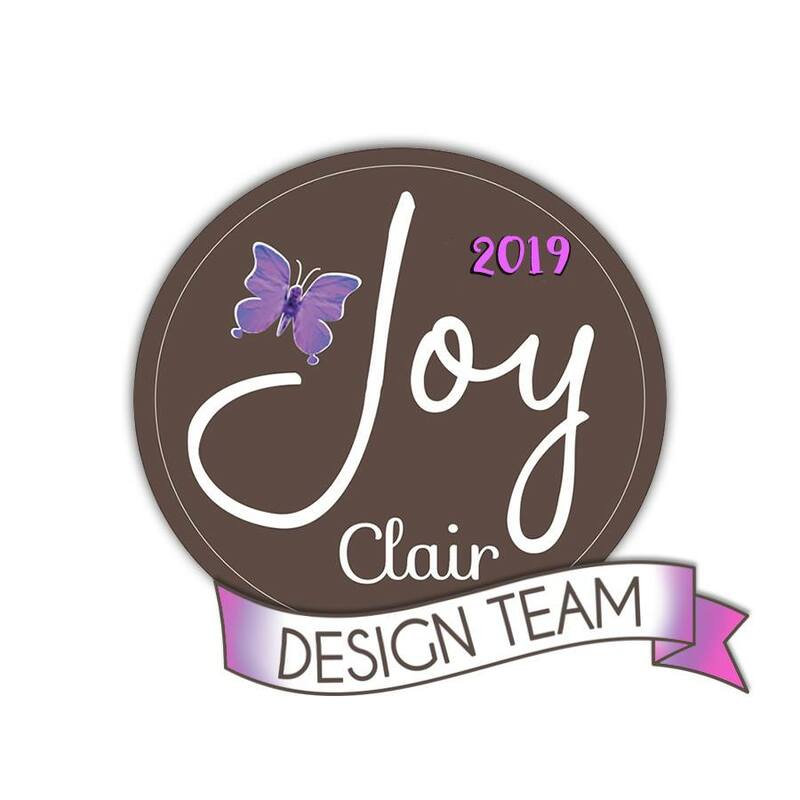 They have a monthly Linky Party/Challenge at CropStop where you can link your cards and projects for a chance to win some goodies from their store. They are also having another GIVE-AWAY where you can invite your friends to link up in the challenge to earn extra entries into a drawing for an additional $20 Gift Certificate to CropStop. If you become a new blog follower at CropStop Blog, you will enter yet another entry into this special GIVE-AWAY. All the details are on the CropStop Blog Linky Party post. We would love to have you play along with us there. Lastly, I am posting a card for Word Art Wednesday. Being that it's Wednesday, it's time for another fun challenge at Word Art Wednesday again, and there are two more fabulous prizes up for grabs. We would love to have you stop by Word Art Wednesday to link up your projects this week for a chance at these great prizes. There are LOTS of great challenges out there, and YOU are most welcome to join us. These are the challenges I'm entering my cards in. I will specify below which card is for which challenge. Virginia's View Challenge #17 - Lovely Embellishments - I'm entering my first card (top) that was made with all the lovely Crate Paper embellishments. What a fun challenge! 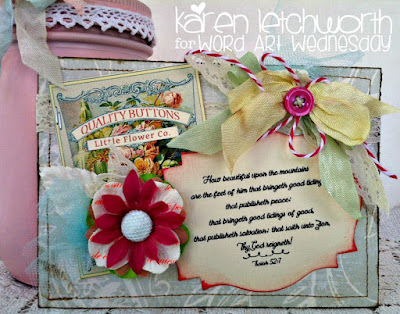 Heartwarming Vintage/Crafty Secrets - August Linky Party - I used a sweet little Crafty Secrets Button Card on my creation. There are so many sweet images on this download. 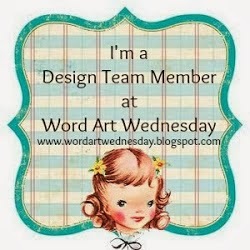 It's the last card I added on this post, and it's also posted on the Word Art Wednesday blog. Sketch Saturday - Challenge #373 - I made my Crate Paper card (card #1) AND my CropStop card (card#2) using this sketch. It's such a fun and simple sketch, so it was easy to implement it in different ways. Simon Says Stamp Monday Challenge - Homegrown Summer - I have my first card representing summer because of travel. I have my third card representing summer because of the beautiful flowers. Beautiful set of cards! I love the native american theme on the first card, the graphic design on the second and the beautiful seed packet on the third. All lovely cards! Thanks for playing along with us at Simon Says Stamp Monday Challenge! LOVE the added embellishments that you chose! So glad that you join the fun over Virginia’s View “All Things Embellished” Challenge! Hi, Karen...your card are always absolutely delightful! Thanks so much for helping to promote the Linky Challenge! Thanks so much for joining the fun at the Crafty Secrets August Linky Challenge and Blog Hop! Hi Karen, all of your card creations are fabulous. 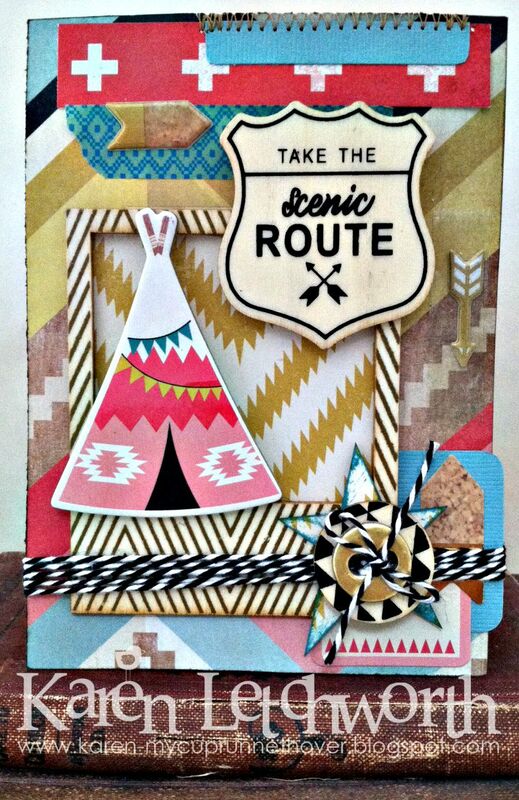 I love how you combined everything on your first card with the teepee. 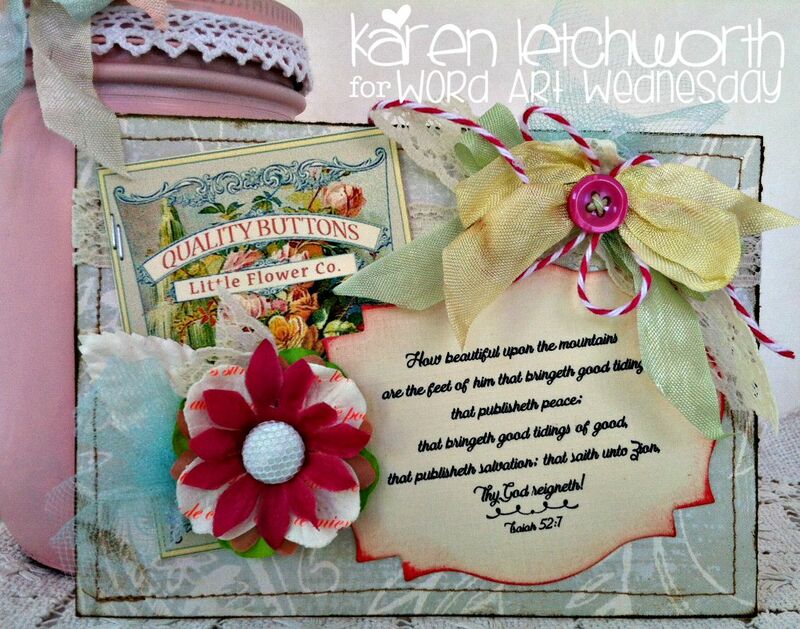 And of course I adore the sweet card you created for Word Art Wednesday with one of our button cards. Thanks for sharing and joining in our August Linky Party. These are just great! Love your projects! Wonderful card Karen, I love how busy it is! You never run out of things to look at!!! Thank you for all the sweet things you keep posting and thank you for following me. It means a lot. Karen was my moms name!!! Wonderful cards Karen...always full of pretty details! Thank you for joining us at Crafty Secrets for our August linky challenge!